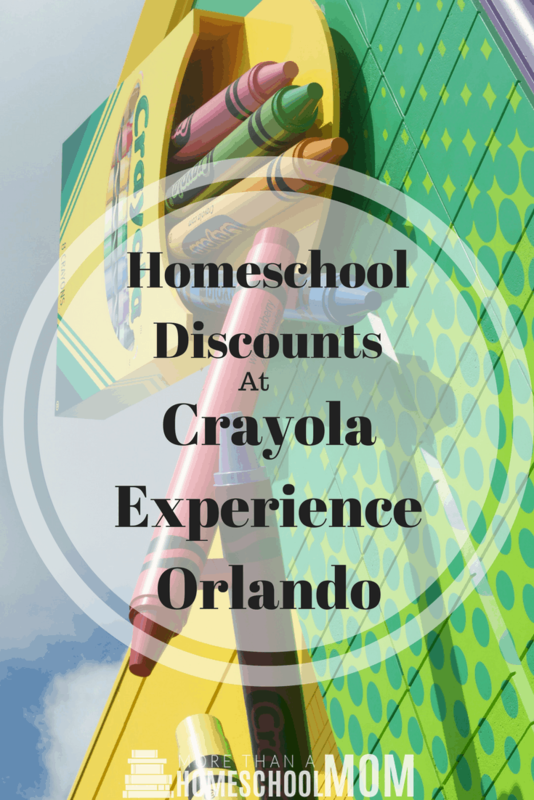 Homeschool Discounts at Crayola Experience Orlando - Fun Things to do! I did receive tickets for my family to go to Crayola Experience Orlando but this did not influence this review. All opinions are 100% my own. 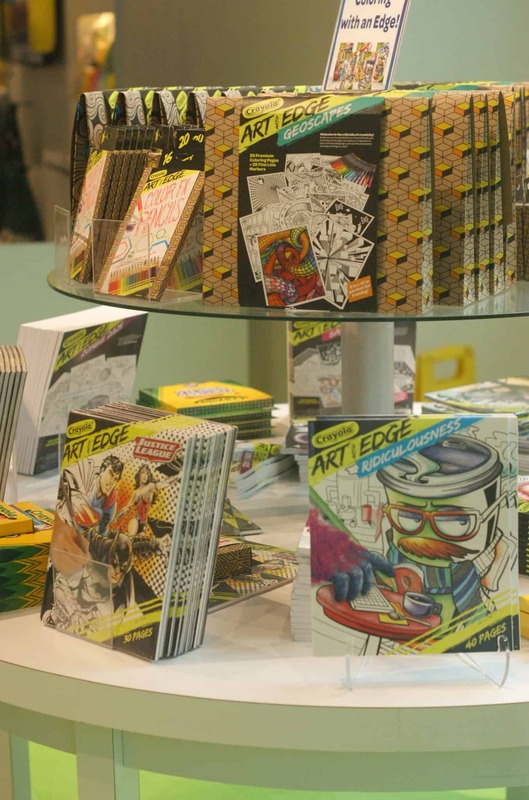 This week we went and spent some time at the Crayola Experience Orlando. 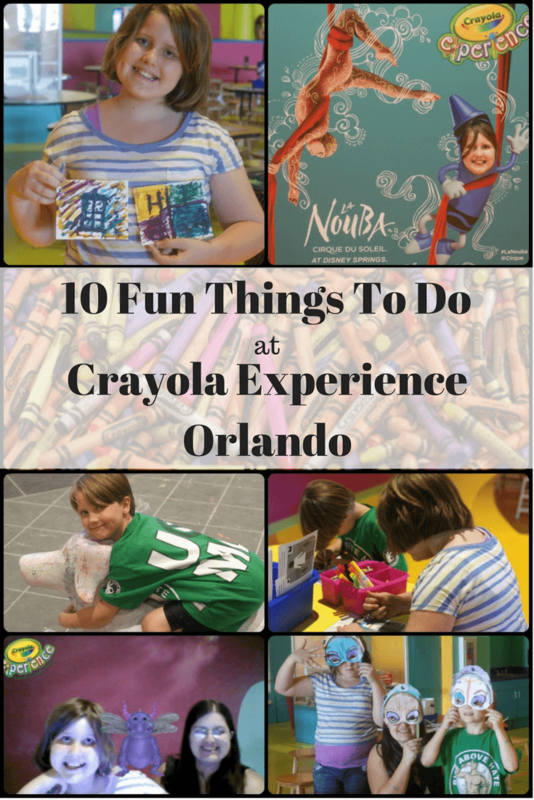 We had an amazing time and I want to share 10 things to do at Crayola Experience Orlando. 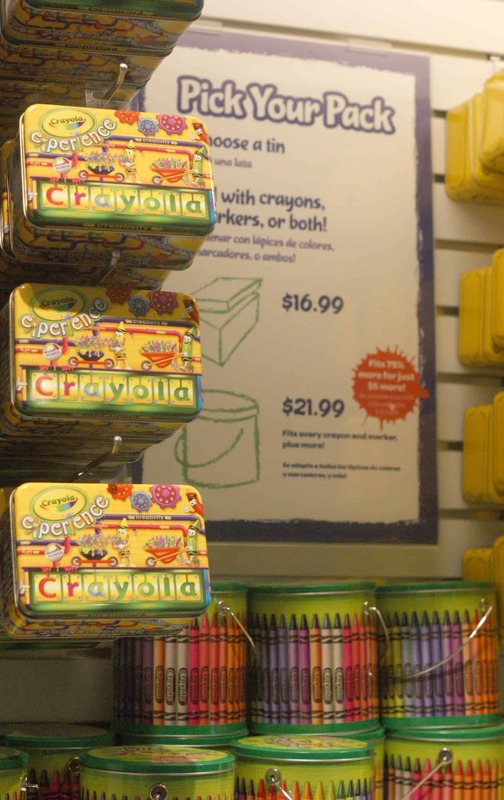 I also have some access to homeschool discounts at Crayola Experience Orlando for you. Don’t worry. If you aren’t a homeschool family I still have a discount just for you. Oh, and did I mention I am giving away two tickets at the bottom of this post. Don’t miss that! I am pretty sure my kids would spend all day in this section alone. When you get there you pick your color. Then you actually get to melt it into one of a few different shapes including a ring, seahorse, and a car. This is a great souvenir to take home and doesn’t cost anything after your admission to the experience. In this really fun area you can color the walls, floors, and even the dog. 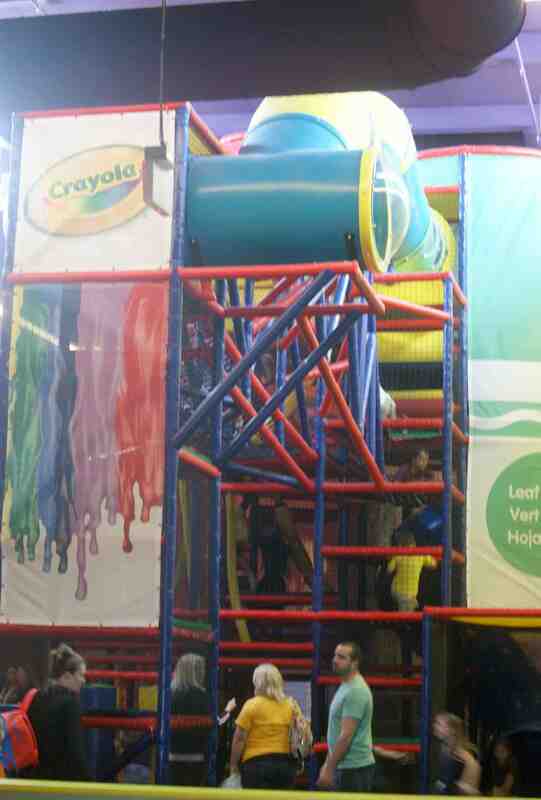 My son had a blast in this area because he could color everything I always told him to avoid. There are different things to use such as chalk and markers. The only thing better than coloring a fairy or a dinosaur is making them dance. In this area, you get to color a character. Then your character heads to the stage and does a dance number for you. Want to challenge your homeschoolers? Ask them how they think Crayola makes their characters dance. Whatever you do, don’t miss the crayon factory show! 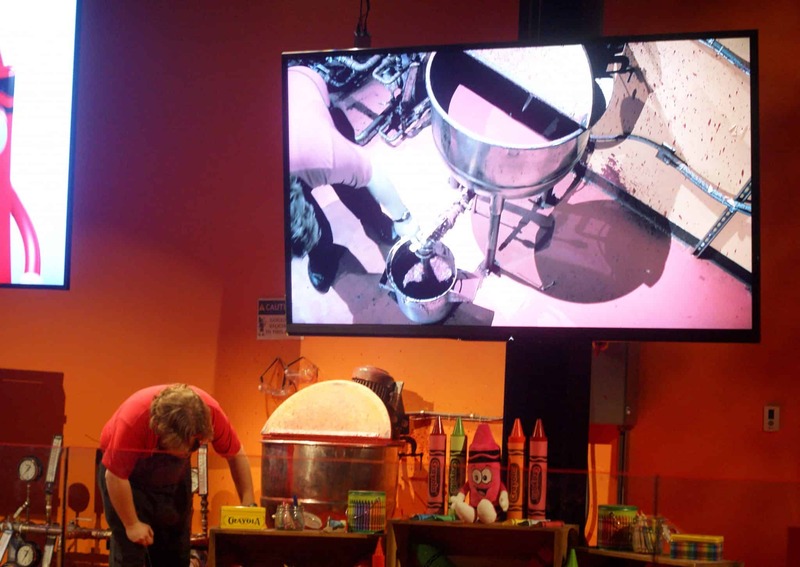 This interactive show takes you through the process that goes into making crayons. Two crayons on the digital screens, as well as a live actor, work together to tell you the story of crayons in a really fun way. We loved hearing about the newborn crayons. You even get a crayon to take home at the end of the show. 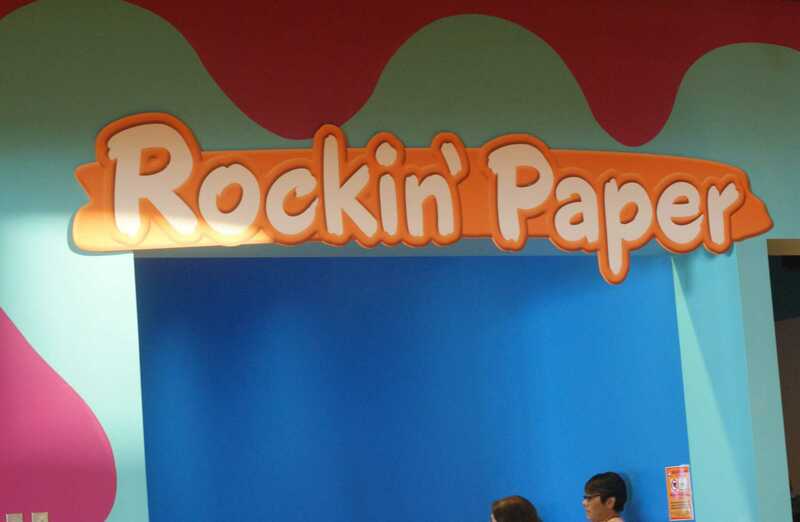 In this area, your child will color a character and then bring them to life. The fun thing is they can take a selfie with their character and email it home or take pictures of their character with different backgrounds. If my daughter had it her way, she would have taken about a million selfies. This is another area where there are no limits on coloring pages or the number of things you can do as long as there isn’t a line. In the activity studio, you will find different color, cut, and paste options that are tons of fun. 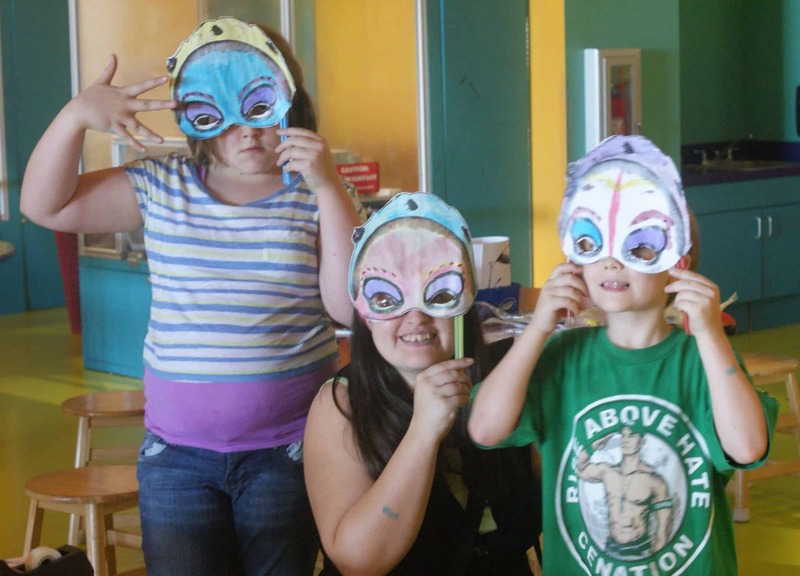 Because the theme was La Nouba we decorated our own masks. 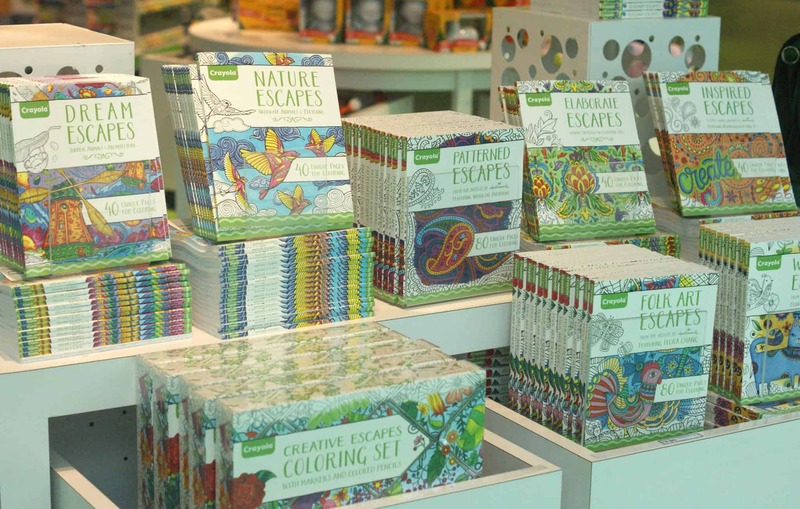 This area is fabulous because you can try out some of the different Crayola products. 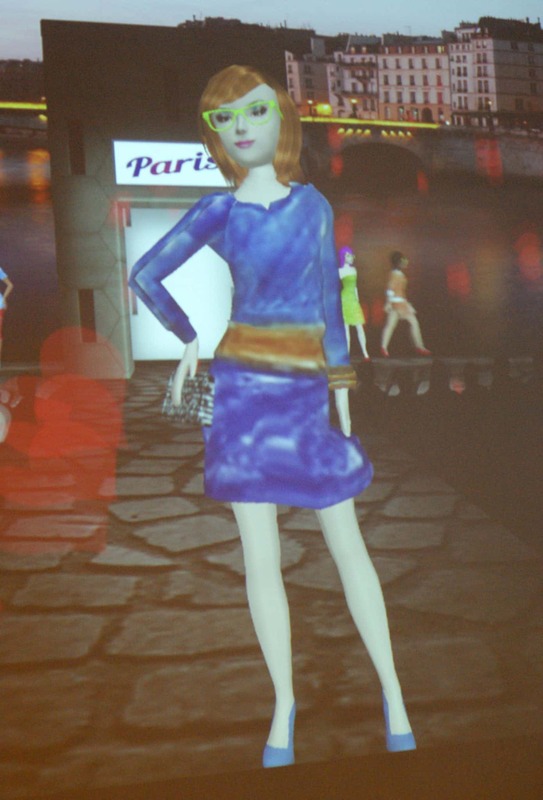 In You Design your child has the opportunity to either design a fashion outfit or design a car. They will then scan it and their drawing will come to life on a large screen. They will get to watch their fashion design walk the catwalk or watch their car drive out and do a few spins. This area is a lot of fun and we laughed quite a bit. Do you need a break in the middle of it all? 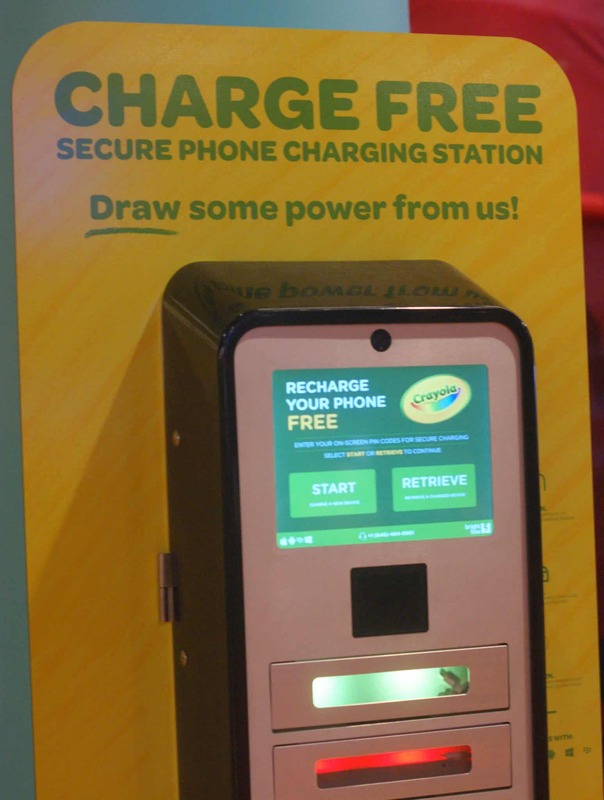 You can put your phone in the free charging station and let your kids go to town in the Color Playground. My son would have been in this all day if I would have let him. It’s multiple levels with different things to engage their imaginations. There are benches for adults so you can grab a seat and relax for a few minutes. 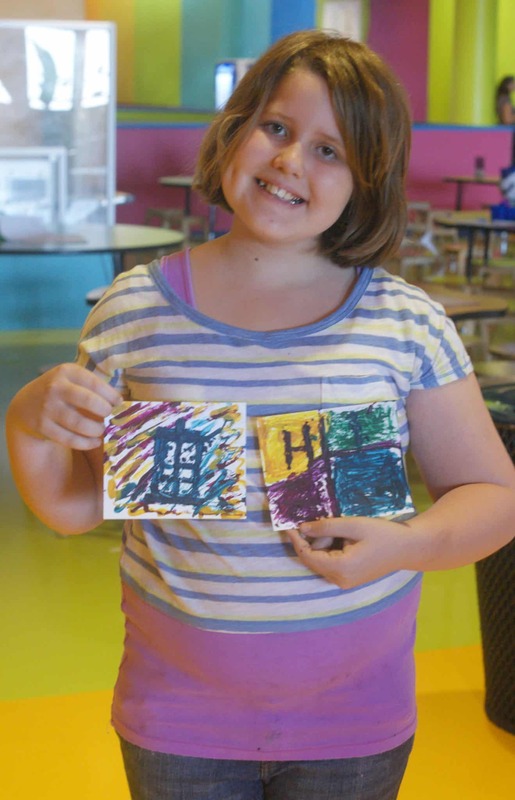 If you really want to have fun with crayons in a new way, head over to drip art. There are sticks with melted crayons where you can design your own masterpiece. We had a blast making these. I made the Doctor Who one and she made the Harry Potter one. We really had a great time in this area. When you pay for your admission you will get two tokens. One of those tokens is for wrap it up. You will have the opportunity to pick a crayon color from a few options, name your crayon, and apply the label yourself. As you can see from the picture above, kids will use their creative freedom if they are given the chance. 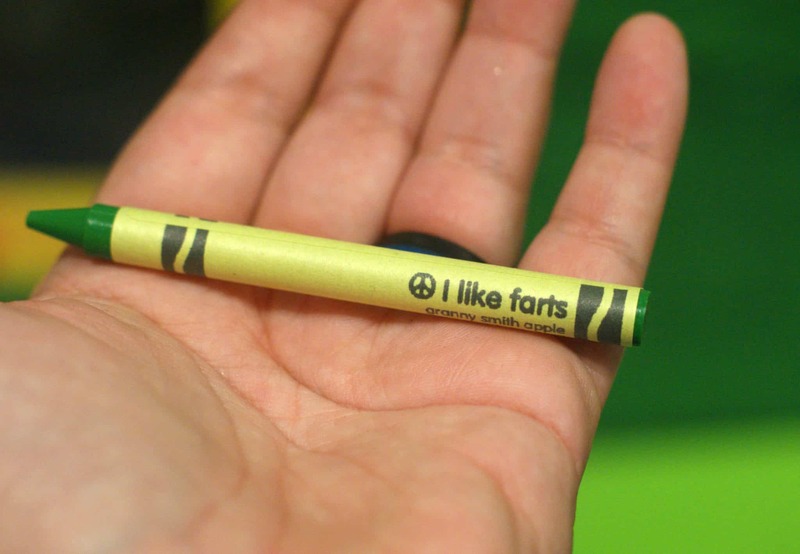 That’s my son’s lovely crayon. It actually made us all laugh. Believe it or not, I actually didn’t list every attraction they have to offer. A few more of my favorites are highlighted in the Facebook live video I did while I was at the attraction. You can watch that video below for a tour. P.S. 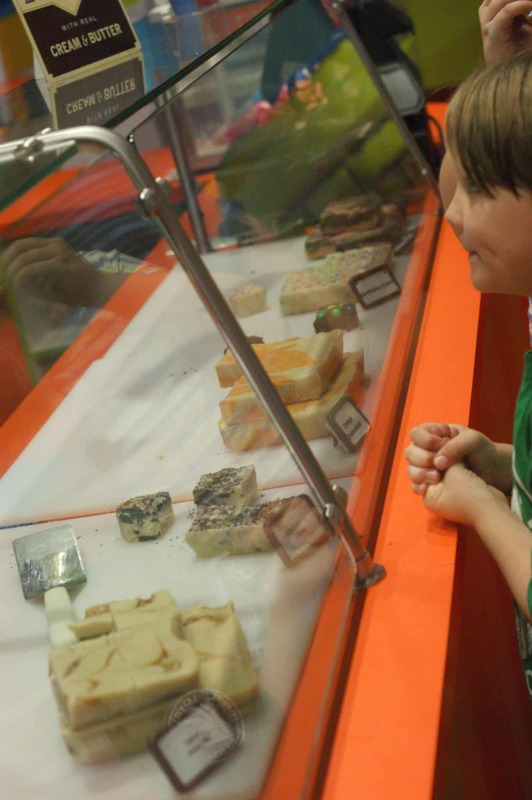 Don’t miss out on the Orange Creamsicle Fudge. It’s amazing!!! Make sure to stop and try the fudge! You will not regret the orange creamsicle though my son will tell you cookies and cream is better. You may want to plan on spending money for the gift shop as well. There are quite a few items that are reasonably priced. I was impressed by the adult coloring books for around $10 but there were some great deals to be had. 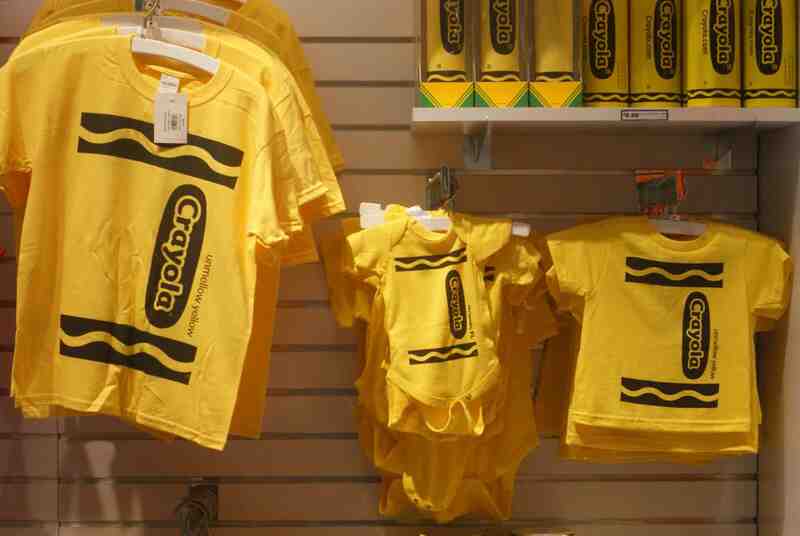 Crayola has set up a special discount code for the followers of More Than a Homeschool Mom. Use the promo code MOM to get your tickets for only $16.99 + tax each. You will have to pay for an adult ticket because that is how the attraction works but you are able to use this discount for that. Guess what, this discount is good for my non-homeschooling followers as well! Simply hop over and enjoy some great Crayola Experience fun! 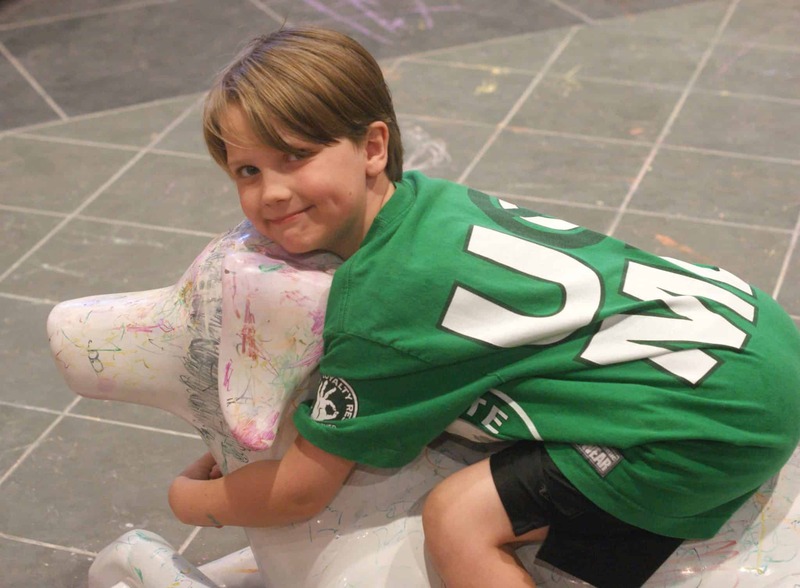 Are you thinking about a group trip to Crayola Experience Orlando? I spent some time talking to Denise who is over their homeschool rates and she has outlined what they offer and what prices you can expect. Let me share a bit of that with you. When I spoke to Denise she said this can include the parents in the group. This is a great way for smaller homeschool groups to still enjoy a discount. She also said that adults will get in at this rate. You do have to pay for an adult ticket because of the way the attraction is structured. However, $9.99 is more than half off the full price rate. You are allowed to bring siblings along and they are free if they are 3 and under. – 30-minute private lunchroom (based on availability) Time slots are 11:00 AM, 11:45 AM, 12:30 PM, and 1:15 PM. – Brown bag lunches – $25 minimum seating fee for up to 50 people. 51+ guests will be charged 50 cents each. – Final Group payment is due upon arrival. I always encourage heading over to the Crayola Experience Orlando website to see what promotions they are running. Are you in the Orlando area? An annual pass might be a smart investment. Annual passes are currently $29.99 but there is a deal on their website for a pack of four annual passes for only $99.99 which makes them about $25 each. 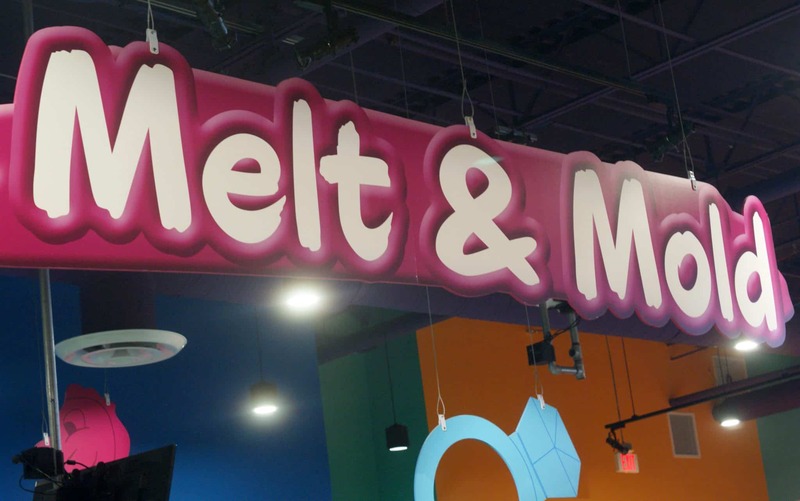 Do you want to win 2 tickets to Crayola Experience Orlando? 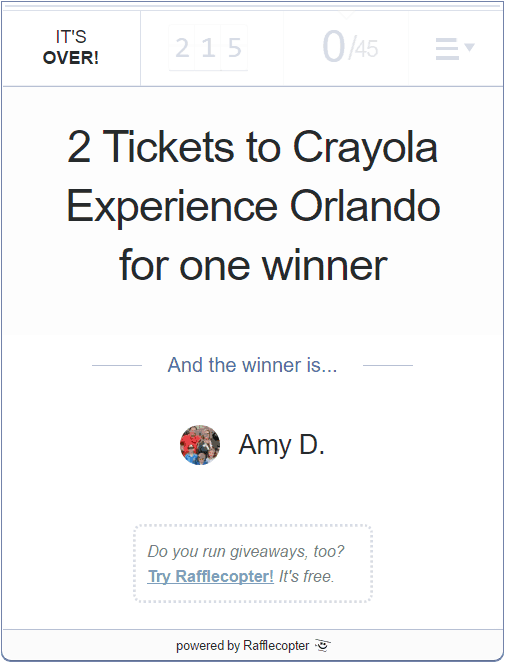 Crayola Experience Orlando has given me two tickets to give away to one lucky family. Giveaway completed. Keep an eye on the blog and social media for the next giveaway. use code HSDM to get each ticket for 9.99! I was amazed & impressed at what they had to offer! We all can’t wait to go back! I totally did! Such a fun place to beat the Florida heat and have fun with the kids.